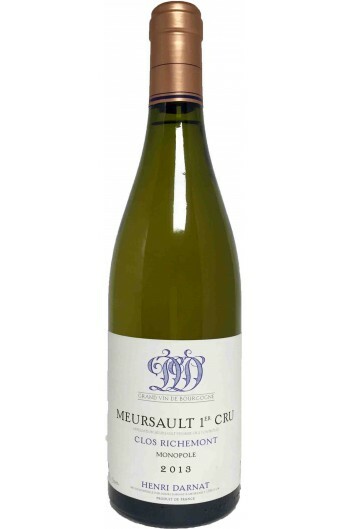 A round, fruity style, lightly oaked, allowing the apple and melon flavors to show. There's vibrant acidity underneath, driving the long, tangy finish. Drink now through 2022. 250 cases imported.